We are in the midst of a boom in spirits writing, with increasing attention lavished on the pursuit of piling words on top of booze. Much of this writing is insightful, surprising, and well-researched, and much of it is haphazardly thrown together in the hope everyone is just looking at the pictures. Either way, there’s a lot of it. In the midst of this plenty, the Rum Reader was conceived as a venue for a different kind of discussion. You could call it a liberal arts approach, in contrast to the often exclusively commercial or technical slant of spirits writing. 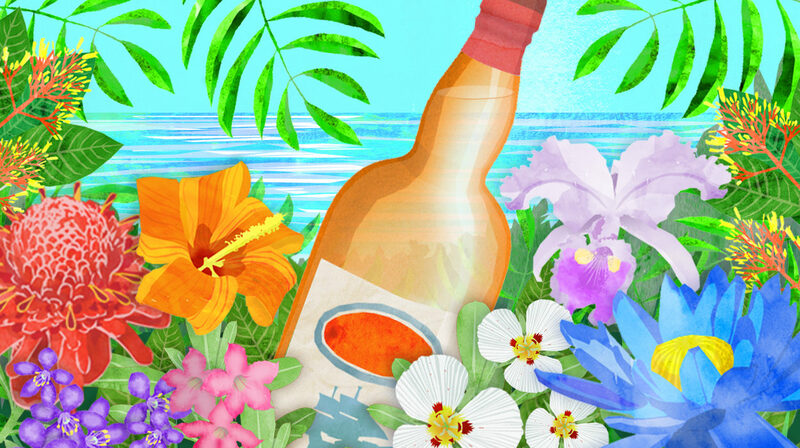 Our hope is to show rum in its human and cultural context, where it has always truly been. 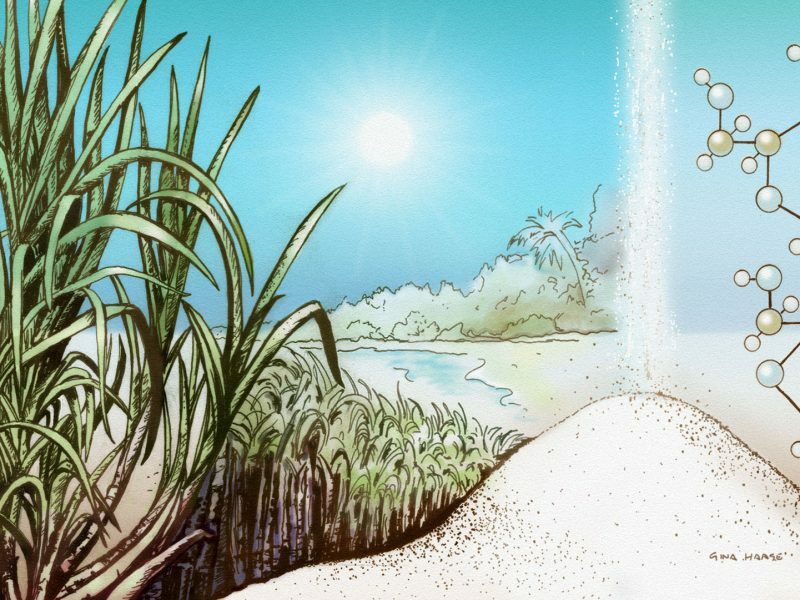 Rum—at once one of the most storied and most misunderstood spirits—is grounded in a unique and complex region of our planet, the Caribbean. In telling the story of rum today, we will pursue not just its history and traditions, but everything it has touched: travel, cuisine, music, visual arts, and literature. 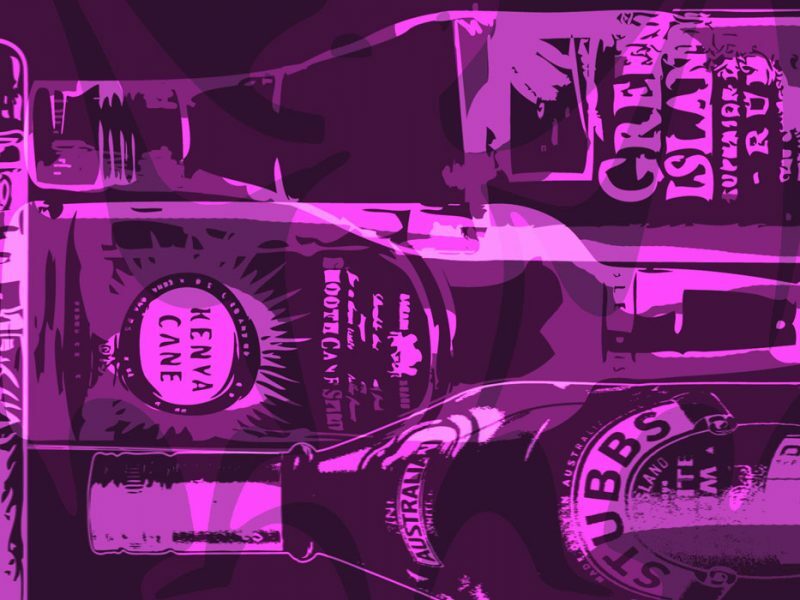 To us, rum is an ancient tool of human expression and human interaction, and a form of art. Like all art, it isn’t strictly necessary for life, but we invest in it anyway, because pursuing the unnecessary is what makes us human. Rum has not been pardoned from pain, from its roots in slavery to the deplorable labor conditions that still exist in some places today, and we will not bury these truths or excuse them. We will always strive to add to the understanding of real rum while tearing down myths and self-serving spin. 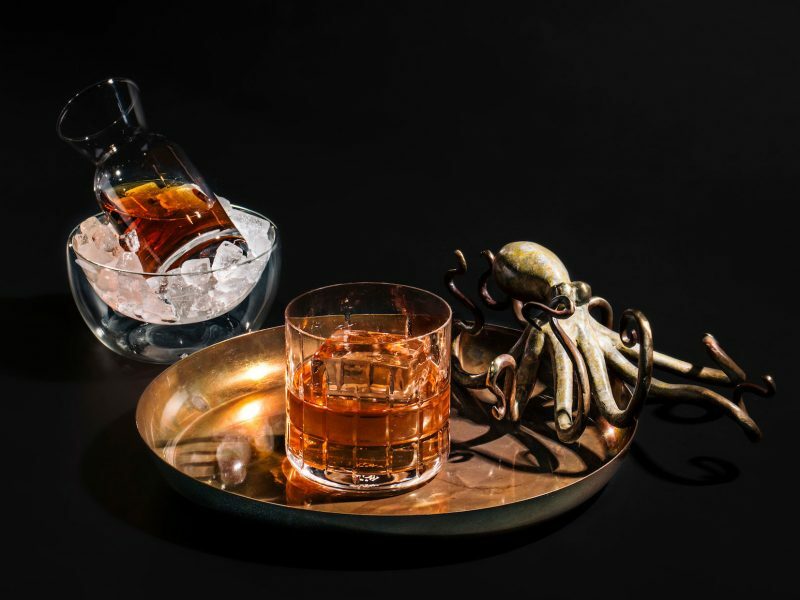 The Rum Reader will seek out the fascinating personalities creating rum today, and the myriad issues that swell within the ongoing tale of rum and the Caribbean that cradles it. We will invite you to join us on journeys to the places that celebrate rum, and to learn from the best chefs and bartenders working today. We will never tell you what to drink, or afflict you with tasting notes or product ratings. In fact, our focus is not on products as such. Rather than directly evaluating bottles, our goal is to talk about the people who make rum, and investigate why and how they make the rum that they make. It’s up to you, the reader, to decide what is worth drinking. That’s right: You are the rum reader in our title. Let’s enjoy rum, and all the worthy things that surround it, together. In an era when neither rum nor reading is held in the high regard it deserves, I hope the Rum Reader can make some difference in advancing both practices.